To expand its service capabilities, TNDC has established business partnerships with industry experts providing a comprehensive range of services, including camp services, catering & management, helicopter & fixed wing, road construction & maintenance, communications & IT management, drilling & blasting, environmental & engineering, heavy equipment operation, power line construction, tunnelling, transportation & fuel. 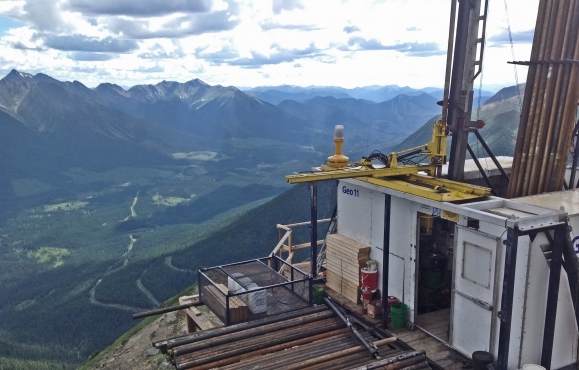 Together with its partners, and backed by a trained and experienced local workforce, TNDC is able to support all aspects of resource development from exploration through to reclamation for projects occurring in Tahltan territory. TNDC operations are guided by the Tahltan Resource Development Policy and the 1910 Declaration of the Tahltan Tribe. These documents affirm Tahltan ownership and sovereignty over Tahltan territory and establish guiding principles that resource developers must adhere to when operating within Tahltan territory. Resource and industrial development companies interested in learning how TNDC and its partners can support your project should contact Peter Arendt, CEO of TNDC at parendt@tndc.ca or 250.641.3006.